Today, I'm eager to announce the strategic partnership between JoomlArt and SitesAssure - a leading security service provider. 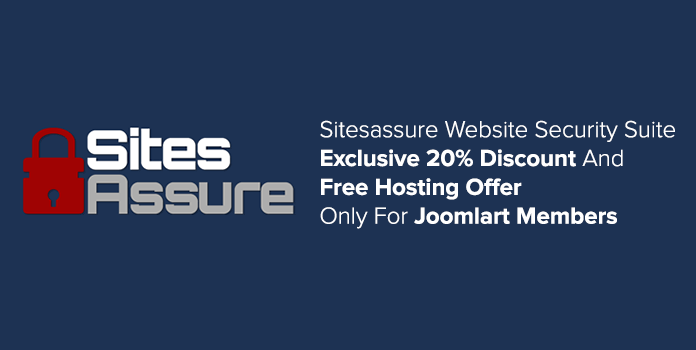 Let introduce SitesAssure and what this partnership will bring to us, JoomlArt and our members. 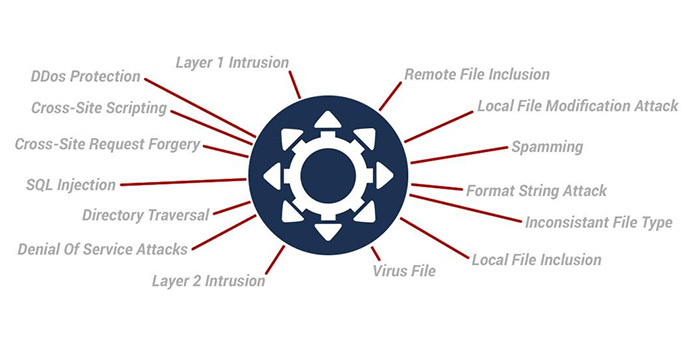 There are over 5 Billion attempted malware attacks per year. Small and medium size businesses are the easiest and primary targets. A website can have literally hundreds of exploitable vulnerabilities. You've invested so much into your online presence and now you need assurance that it is protected from disaster and the extreme cost of recovery. The SitesAssure Security Suite offers the assurance that your protected and the proactive measures you need to ensure your investment. Our Security Suite works on any PHP based website and is not a plug-in thus making it completely independent of your CMS and the vulnerabilities of Joomla, Wordpress, Drupal and Magento. The SitesAssure Security Suite requires no technical knowledge on your part. Our team is so assured of your websites security that if your website is hacked our staff will clean your website for free. Purchase 1 year in advance and get 2 months free and 20% off! 40% Off VPS Servers. Discount will reflect on checkout.